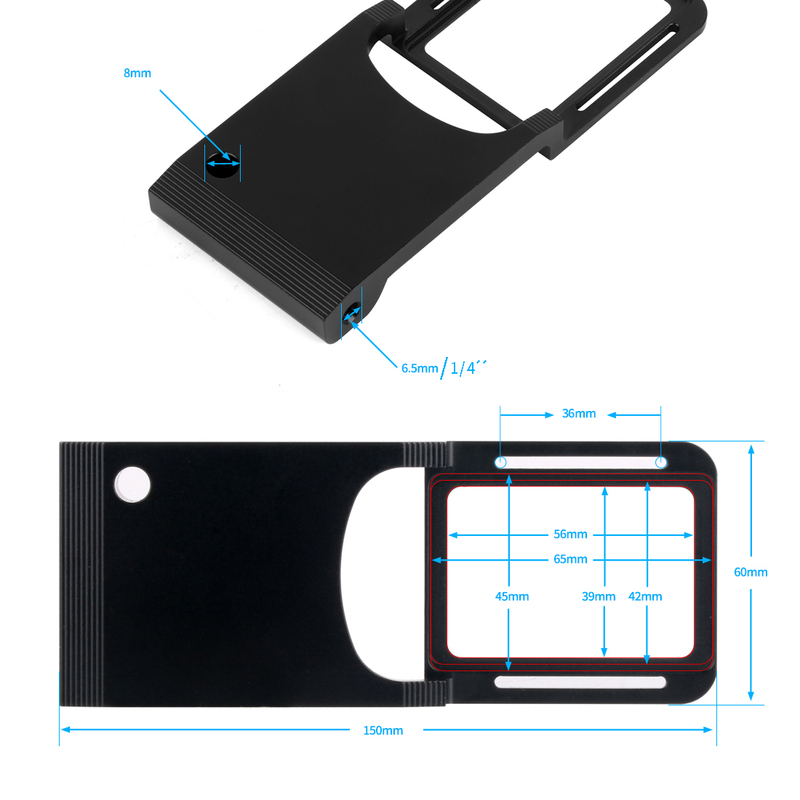 Aluminum alloy construction with CNC processing, anti-rust and corrosion resistant, durable for long time use. 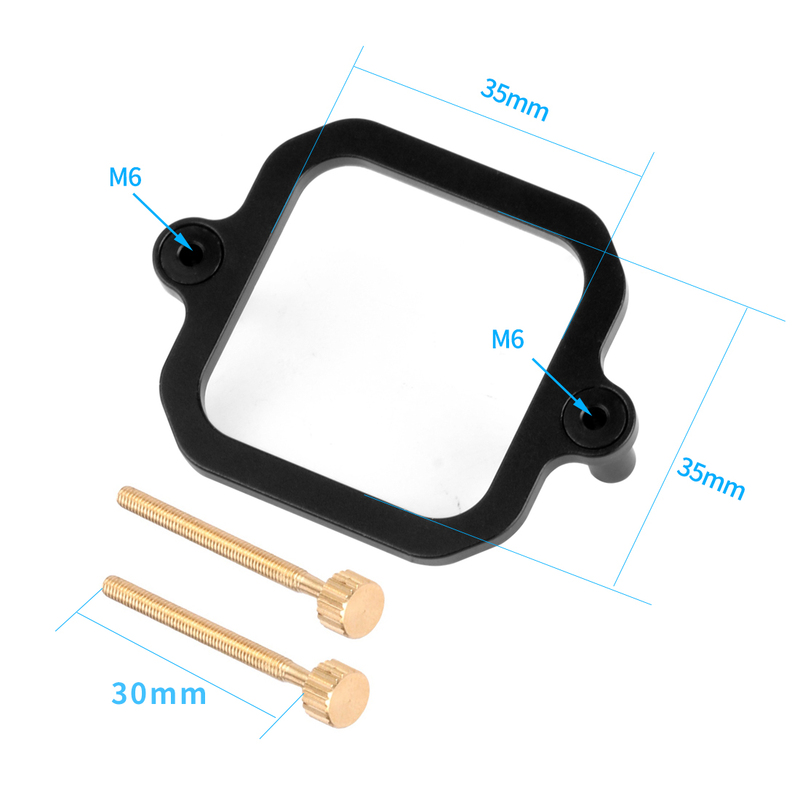 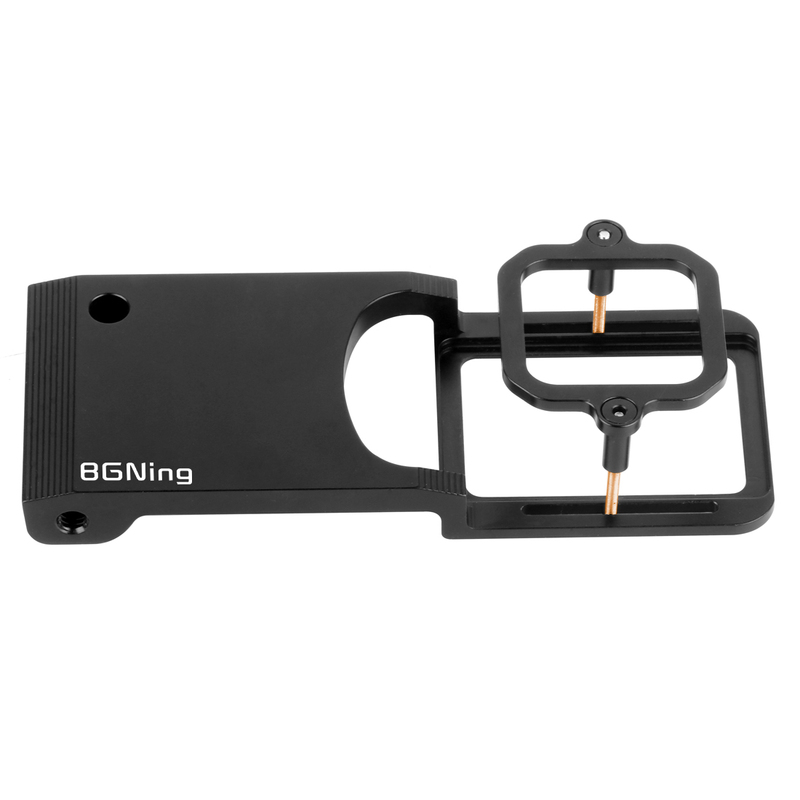 The Plate is designed with two steps to make it compatible with more cameras on the market and stable, The hand grip is also designed to have a curvature according to the hand, which makes the hand grip more comfortable. 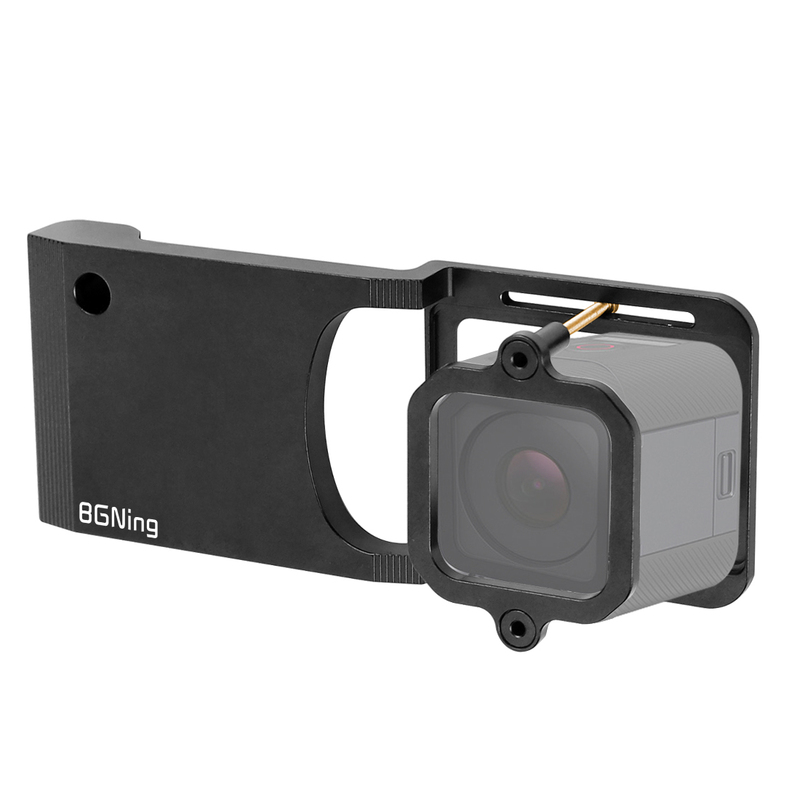 There are 2 kinds of Adapter for Sport Actions Cameras, One is a C-shaped clip, it can hold the gopro7/6/5/4/3+/ Xiaoyi etc. 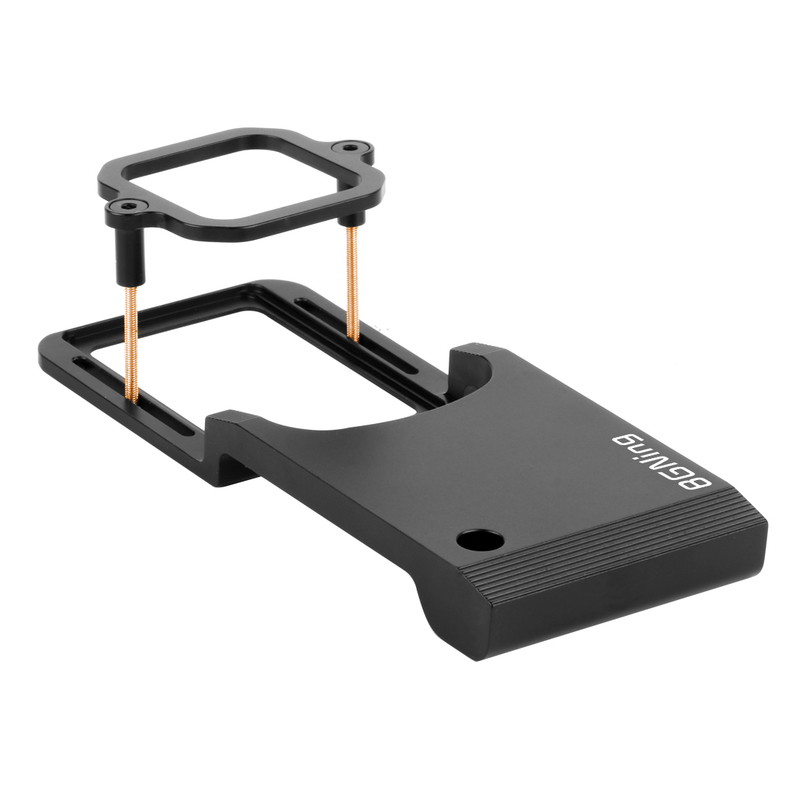 ; The other is a Square-shaped clip, it can hold the gopro session. 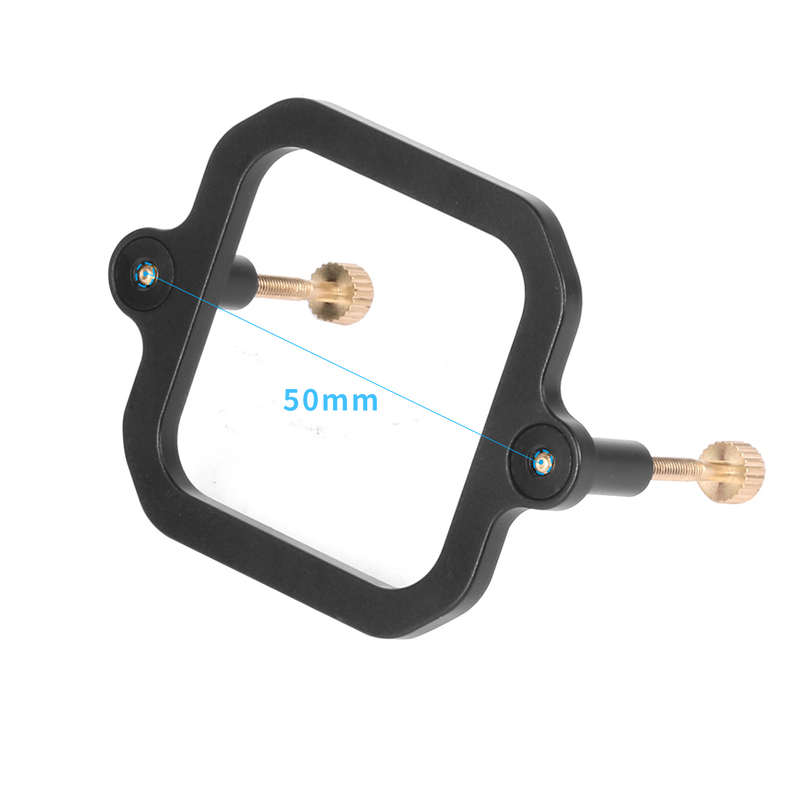 High precision allows easy and quick installation. 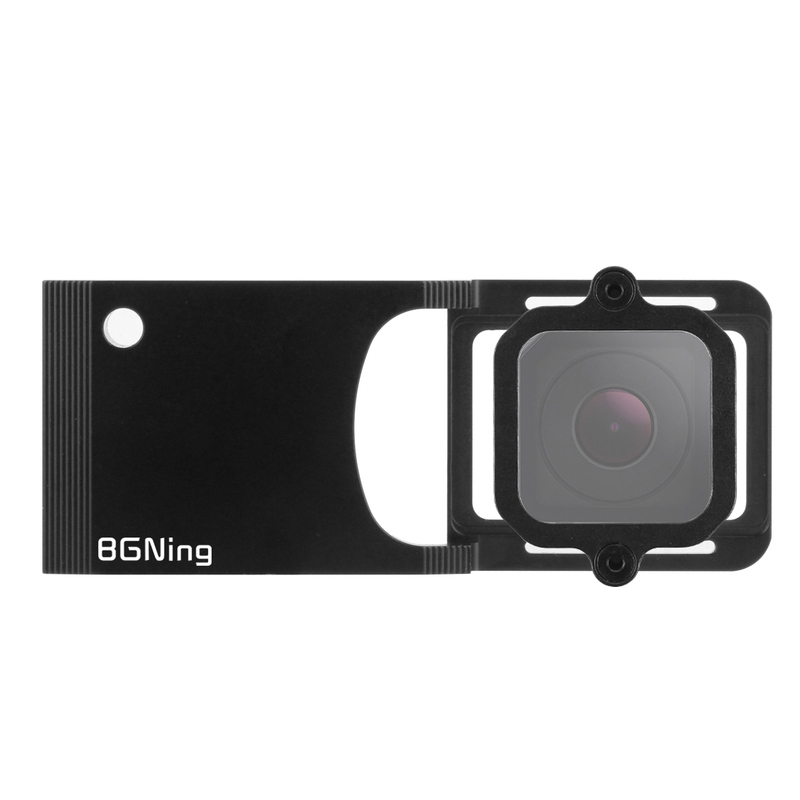 An intimate photography assistant to help you capture all the beautiful images in motion. 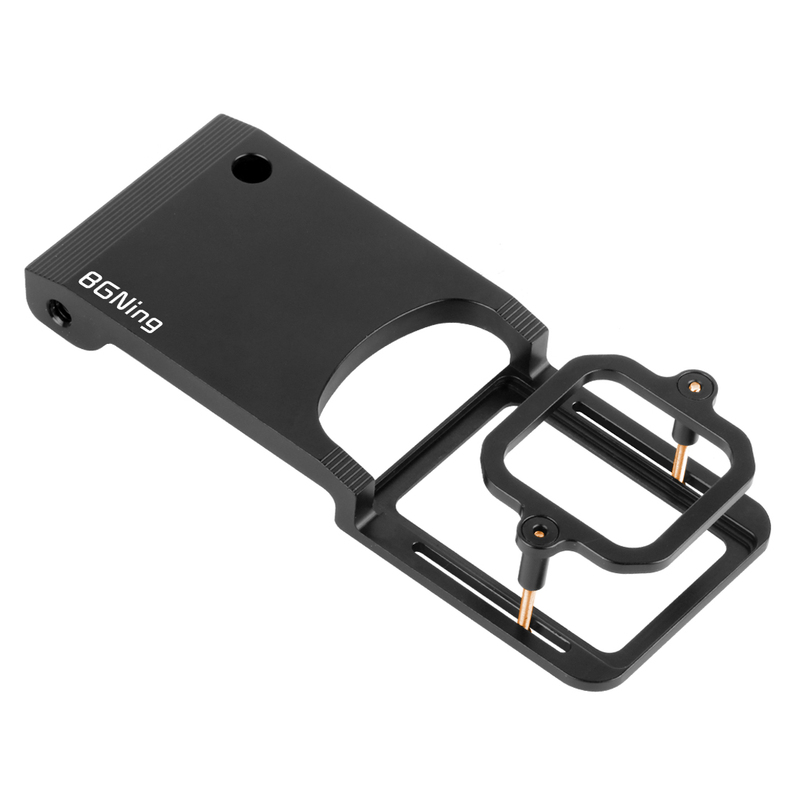 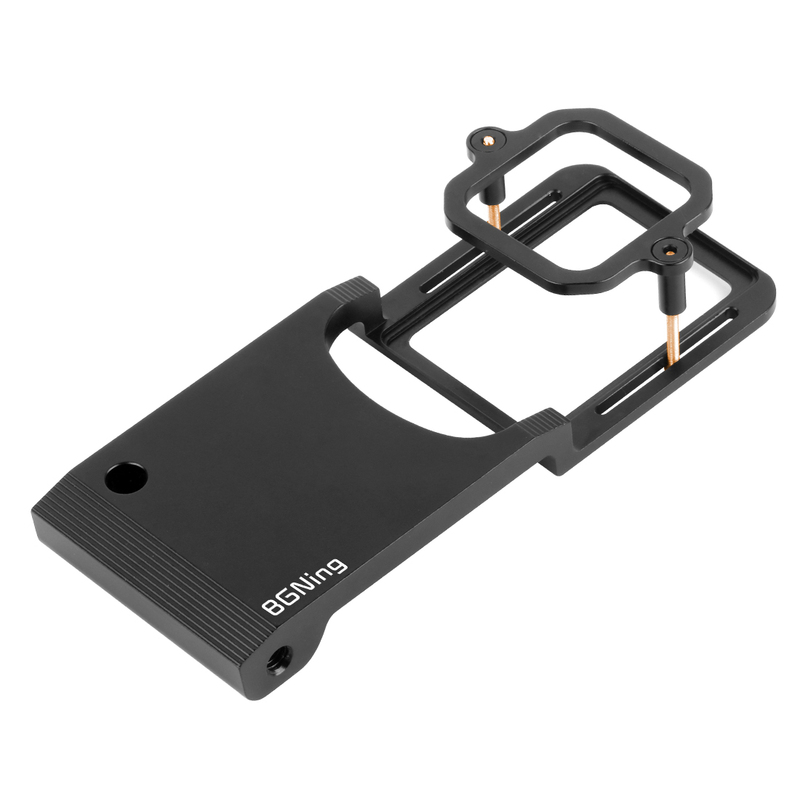 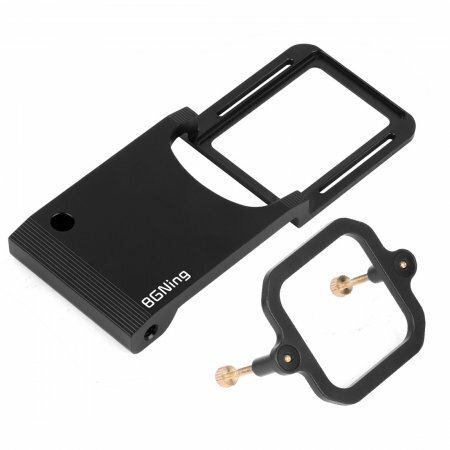 BGNing Mobile Phone Mount Clip for..
BGNING Quick Release Clamp Adapter..